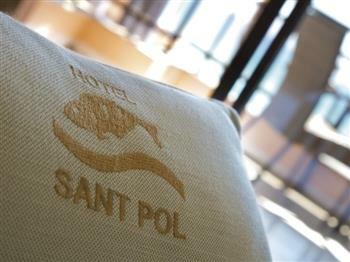 Hotel Sant Pol belongs to Sant Feliu de Guixols, a town situated in front of a beautiful beach called Sant Pol, in the Costa Brava (Catalonia). 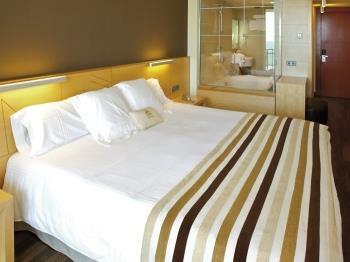 Our Hotel offers 22 bedrooms. 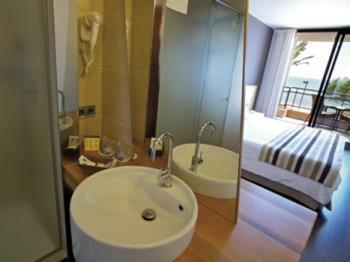 12 of them with a beautiful sea view to Sant Pol´s bay, and five more with jacuzzi baths. 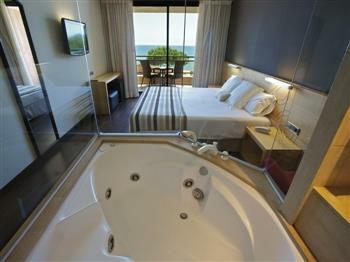 All of them are full equiped with air conditioning, central heating, satellit t.v., free Internet access (WIFI), free save box, direct telephone line, minibar, fully fitted bathroom with hairdryer, and a large balcony. 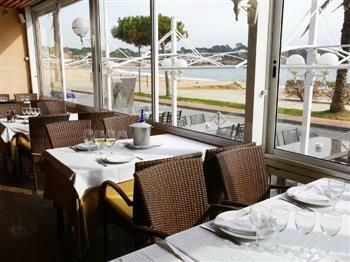 Our Restaurant offers traditional dishes with the speciality of rices, fish and shellfish. 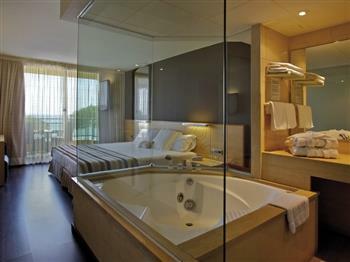 It also offers big living-rooms or dining-rooms for banquets and business meetings. The Hotel and the Restaurant are open all the year, except November.